The second half of the season comes nearly a year after the first. After premiering the first half of season five in May 2018, Netflix is bringing fans the second half of Arrested Development‘s anticipated season on March 15. 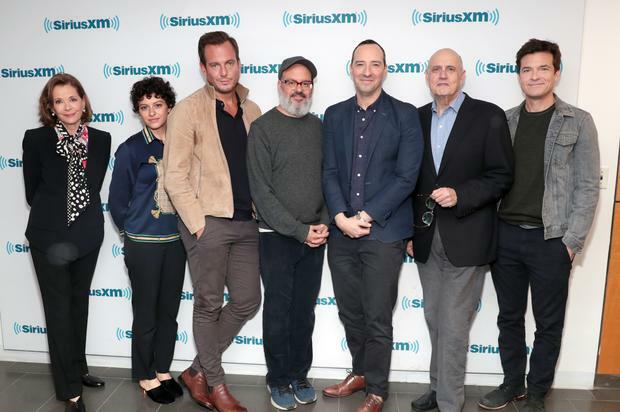 There has been much controversy surrounding this release, especially since Jeffrey Tambor, who stars as George Bluth, Sr. and Oscar Bluth on the award-winning show, was axed from the series Transparent following allegations of sexual abuse. Tambor has had a Hollywood history of being difficult and has faced accusations in the past, but he denied that he did anything sexually inappropriate. Despite it all, Netflix is pushing forward with Arrested Development and has dropped a new trailer just ahead of the show’s release date.